In a previous blog post I discussed how to access the recurrence information that the VCL ExpressScheduler stores in its DB from a .NET application. Reading and writing the recurrence information is possible from .NET given a knowledge of the struct layout that the Delphi control uses. However, if you want to read the resource information that ExpressScheduler stores in its DB from .NET, this requires using a Delphi DLL. This is because the Delphi scheduler control stores the resource ID’s for appointments in a single field but in multiple formats depending on the appointment. For instance, if the appointment has only one associated resource, its resource ID will be stored as a Delphi variant. However, the value will be stored as a Delphi variant array of variants if the appointment is associated with multiple resources. Luckily, both Delphi and .NET make it straight-forward to interoperate between them and DevExpress has a simple utility method we can use to simplify things as well. 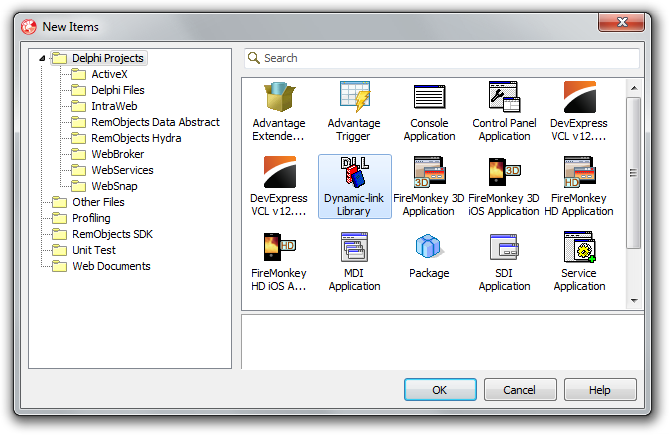 Start off with a new Delphi DLL project by clicking File>New>Other in Delphi XE2. On the New Items dialob, select Delphi Projects followed by Dynamic-link Library. This simple function iterates through the variant array using VarArrayLowBound and VarArrayHighBound, building up a comma-delimited list of the resource ID’s. And that’s it for the Delphi DLL. Next we’ll create a new C# WinForms solution to test out our DLL. 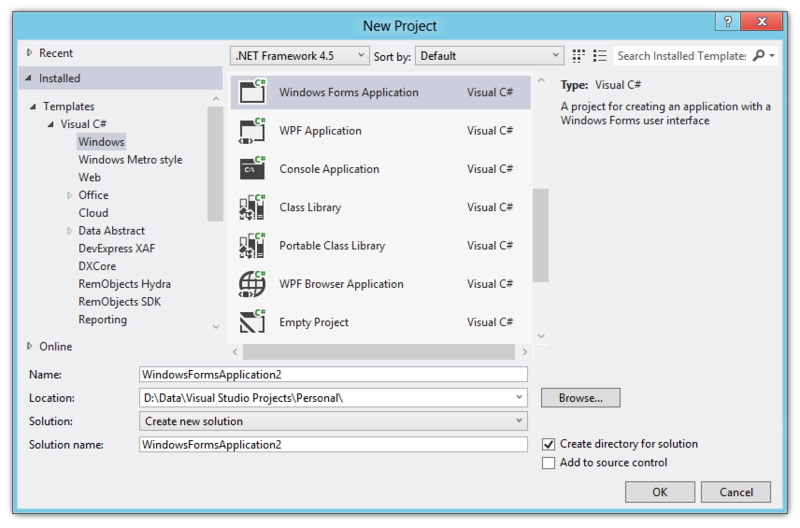 Click File>New>Project and select a Windows Forms Application. You can download a Delphi scheduler app here, the Delphi scheduler interop project here, and the C# example data reader here. UPDATE: I updated the code in this Blog post, along with the interop Delphi project source, to address a bug when using Unicode versions of Delphi. A cast to AnsiString is necessary or only the first character in the resource ID will be returned. UPDATE #2: There’s a real-world example of this technique you can find here. It is an open source project for transferring data from ExpressScheduler to XtraScheduler. This entry was posted in Developer Express, Development, Embarcadero Delphi, Microsoft .NET on August 7, 2012 by Nathanial Woolls (Nate).